Ruston, LA is in no short supply of great seafood options. Whether you're looking for good old-fashioned fried catfish, an all-you-can-eat buffet, or something a little less battered and fried, this list of local seafood favorites has you covered. Step into this local eatery and ask for their homemade version of this southern classic. 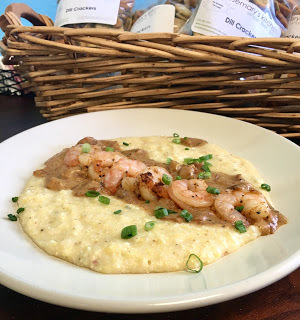 Grilled shrimp piled on green chile, cheese grits and topped with a spicy tasso cream sauce. The menu changes daily; grab this tasty dish on Wednesdays! Quite possibly one of the tastiest things on the menu, Catfish Orleans is angel hair pasta topped with catfish and crawfish Orleans sauce. Also popular are the crab cakes and Scott's own seafood buffet. 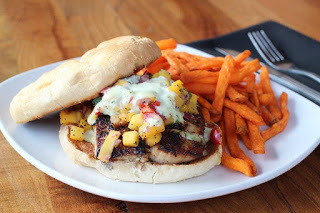 This popular handheld is made with Caribbean jerk grilled Mahi, , fresh cilantro aioli, and mango salsa served on a kaiser bun. We highly suggest ordering with a side of roasted asparagus or red onion rings! In the mood for finer dining? Make dinner plans for the grilled salmon with a satsuma glaze. The restaurant highly recommends ordering with the grilled asparagus or steamed vegetables. Be sure to ask about their wine pairing or a signature cocktail. This dive is a local hot spot for many reasons. 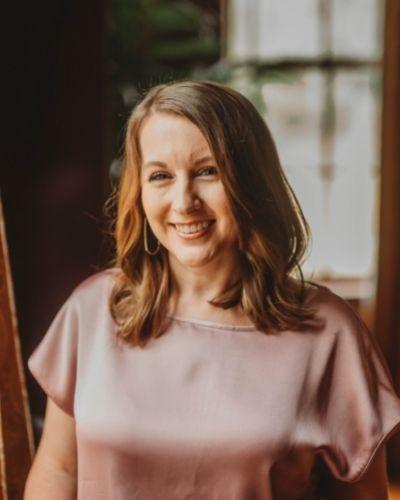 One is their surprisingly great seafood options that include tuna salads, oyster po-boys, and the popular catfish platter. Try these crispy catfish fillets are served with the fixings - fries, coleslaw, and hushpuppies. Locals will tell you no matter what you order, go enjoy it out on the patio! This delectable dish is a must try at Roma. 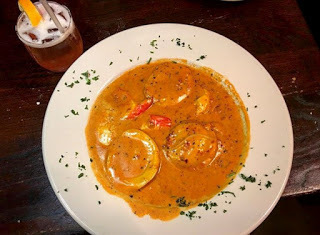 Four large lobster-stuffed raviolis served in their signature pink sauce. Even better - when in season, crawfish can be substituted for lobster! This restaurant may serve a tasty burger, but they're on this list for their delicious boiled shrimp and crab legs. Have the shrimp chilled an appetizer or steaming hot for your entree. Order the sweet and flaky snow crab legs by the pound and enjoy with corn on the cob and new potatoes. Log Cabin is known for having one of the most expansive menus in town. Grilled or blackened, you can't go wrong with the fish of the day. If you're lucky, it will be the redfish or salmon. This entree is one of the most ordered in the restaurant. 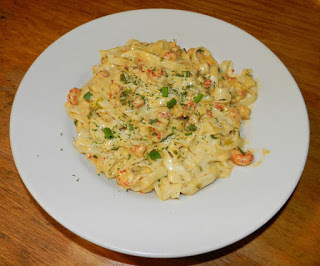 Crawfish tails are sauteed in butter and green onions with white wine and cheese cause then tossed in fettuccine pasta. Bonus - Ponchatoulas is also the best place in town to grab some fried oysters! No seafood list is complete without mention of a buffet. It's so good they have to limit the crowds to weekends only! Stop by Thursday-Sunday for an all you can eat seafood feast and for dessert, maybe the largest cinnamon roll you've ever seen. Like what you see here? Be a little more adventurous and try these unique seafood eats! And be sure to share your photos using #RustonEats. Happy dining!